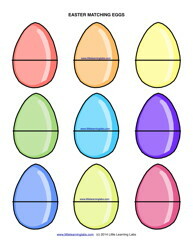 Use these blank matching eggs just as they are or add letters, numbers, and vocabulary words to make a fun skill. If you laminate them, you can always reuse and wipe off markers. These add a lot of fun to the Spring and Easter season. 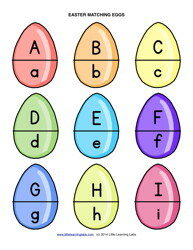 Use these matching eggs to match upper and lowercase letters. Use these matching eggs to match numerals to the number words. 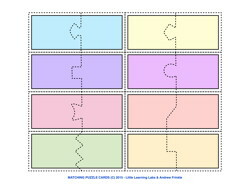 Use these blank matching puzzle cards to practice matching just about anything! Puzzles make matching fun. If you laminate them, you can always reuse and wipe off markers. Get 8 designs in color or in black and white. 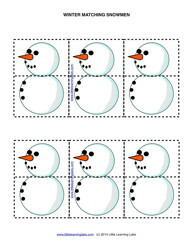 Use these blank matching snowmen just as they are or add letters, numbers, and vocabulary words to make a fun skill. If you laminate them, you can always reuse and wipe off markers. These add a lot of fun to the Winter and Christmas season. Use these matching snowmen to match upper and lowercase letters. 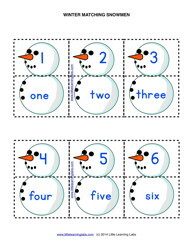 Use these matching snowmen to match numbers and their word forms. 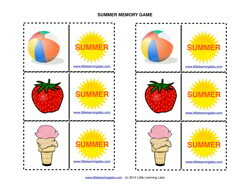 Use these matching cards to play a Memory Game. They are 2-sided to have a seasonal themed back and a fun picture on the front. Different rule suggestions are included with this 24 card set featuring 12 pairs of pictures with a Spring theme. 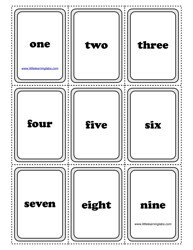 Use these matching cards to play a Memory Game. They are 2-sided to have a seasonal themed back and a fun picture on the front. Different rule suggestions are included with this 24 card set featuring 12 pairs of pictures with a Summer theme. Use these matching cards to play a Memory Game. They are 2-sided to have a seasonal themed back and a fun picture on the front. 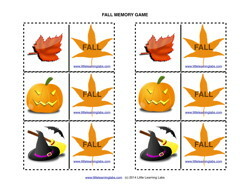 Different rule suggestions are included with this 24 card set featuring 12 pairs of pictures with a Fall theme. 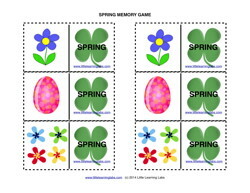 Use these matching cards to play a Memory Game. They are 2-sided to have a seasonal themed back and a fun picture on the front. 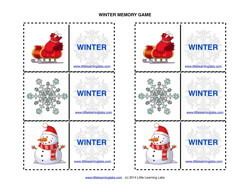 Different rule suggestions are included with this 24 card set featuring 12 pairs of pictures with a Winter theme. These cards are like the other number matching cards, except they only have two styles of cards, the number words and the actual numerals. These ones are expanded to feature numbers from 0-26. A few activity ideas have been added on the last page. Practice matching number words, numerals, and colored shapes. 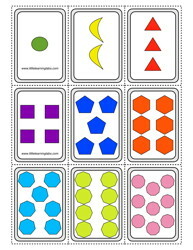 Learn your numbers by counting the number of shapes and the number of sides on shapes. This is a great counting, math, and geometry skill! With several different quick pages, learn your numbers 1-9 quickly!